Lower Rates. More Options. Trusted Advise. Altrua Mortgage Brokers Mississauga offers you the ultimate local mortgage experience. We combine the absolute lowest rates available with service delivered by a 10 Year Mortgage Broker veteran, and Certified Financial Planner (CFP) that is focused on mortgage-based wealth creation. The combination ensures that you’ll build wealth faster and enjoy the peace of mind of a well thought out mortgage plan, designed around you. We also work with over 20 more top Canadian mortgage lenders and Banks, to ensure you get the best deal. “Best rates possible. I learned alot and saved alot of $. Brent was a pleasure to deal with. I will continue to recommend to friends and family.” – Brent M.
“Just an incredible mortgage experience. Brent was incredibly informative and was always willing to answer any questions we had (and we had lots!). What most impressed me was that for our renewal we were trying to balance about three different potential scenarios for down the road. Brent took the time to understand them all and made good recommendations that set us up well for the future. This second time around with a mortgage I’ve really come to know that the lowest rate isn’t the only important thing. Having a partner who you can talk to and genuinely cares and understands is just as important. This was Brent. And the bonus is that he still got us the lowest rate compared to about a dozen other places I’d been in contact with. Get in touch with Brent. 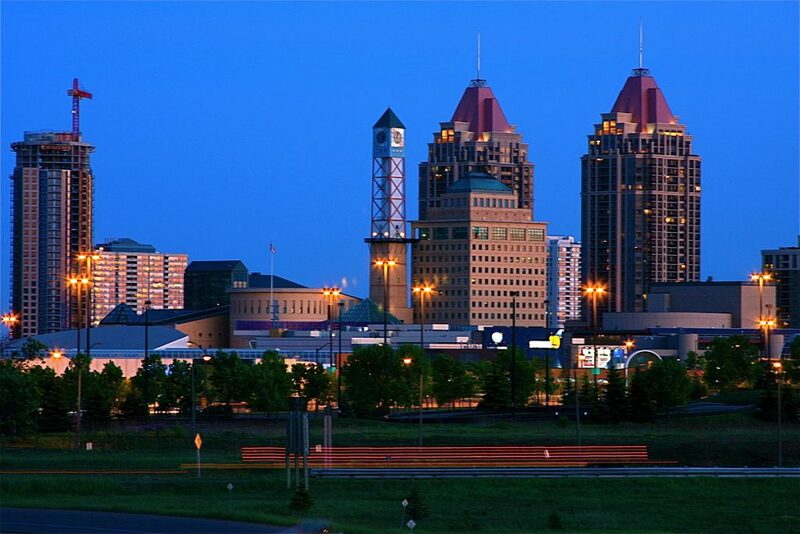 You won’t be disappointed.” – Ben C.
Mississauga is the largest suburb in the GTA, and is home to a growing population of about 721,599. Even though Mississauga is critically dependent to Toronto for growth and employment, in recent years the City has developed its own ‘downtown area’ in the Square One Mall area. You’ll find a number of Mississauga Mortgage Brokers in the area, but only WE offers lowest rates combined with wealth planning. A considerable number of larger condo complexes are being built in this area in an effort for intensification, as opposed to sprawl. This not only helps with environmental concerns but also builds a sense of local community. 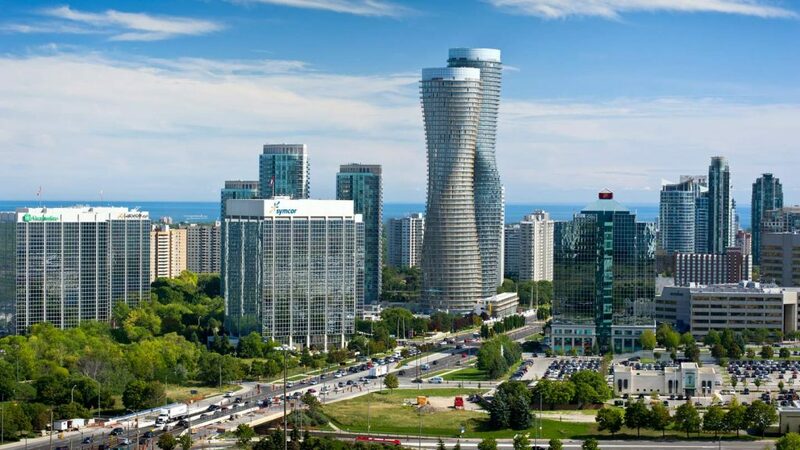 Speaking of community and local quality of life, Mississauga is home to a vast array stunning trails and parks that will make one feel like they’re not in the City at all. Balancing out the surprising availability of tranquility in the area, are sprawling business parks that are proud to call home to Canadian headquarters of major corporations such as Mercedes-Benz, Hewlett Packard, Bell Canada, Hershey’s and hundreds of other major corporations. Mississauga is home to the Pearson Airport, serving the GTA and the GO Train zips locals into any area of the GTA in just minutes. According to the Mississauga Real Estate Board, in late 2017, homes sales are down from a year earlier by about 38%. This said the average price of a home is still up by 4.6% in the area at $740,044. In August 2017 there were 1594 active listings in the market which is an increase of 56% from the year before. Although listings are up, and sales trends are lower in Mississauga, many are postulating that this moderation in the market will be relatively short-lived. This is because the market is feeling the effects of carefully constructed Government of Canada efforts to curtail out of control pricing growth in the area, that could have easily led to a more drastic housing market correction. WE AS Mortgage Brokers Mississauga ensures that no matter what the market, we can use your home to build wealth at a faster rate than normal, taking advantage of the same growth strategies that the worlds top billionaires use. There is no cheaper access to equity than your home, and we can help guide you to use this equity in the most proven and productive ways.